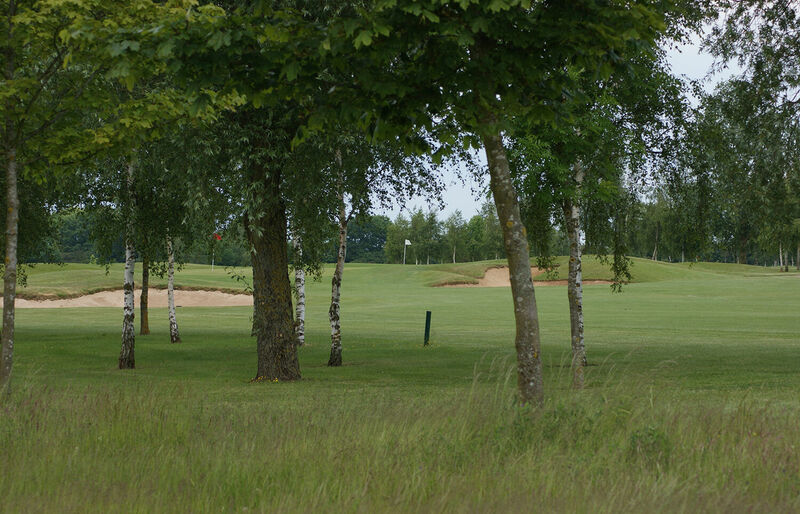 Coventry Hearsall Golf Club was first established in 1894 at Hearsall Common as a 9 hole course. Relocating to Beechwood Avenue in 1910 this parkland course has matured over the years into a tough but fair test to all levels of golfers and is regularly used by the County for team matches. Set in over 96 acres of land and just a mile from the city centre. The course attracts many visitors and societies from around the country. Currently a Par 70, 6123 yards long with an SSS of 71, this tightly tree lined course demands more of a strategic approach.